Six Day racing is quite unlike any other cycling format, bringing together high-octane action on the track with sport’s biggest party in the stands. While global stars battle it out for glory over six consecutive nights in the velodrome, spectators can enjoy the lights, music and entertainment from a close vantage point. 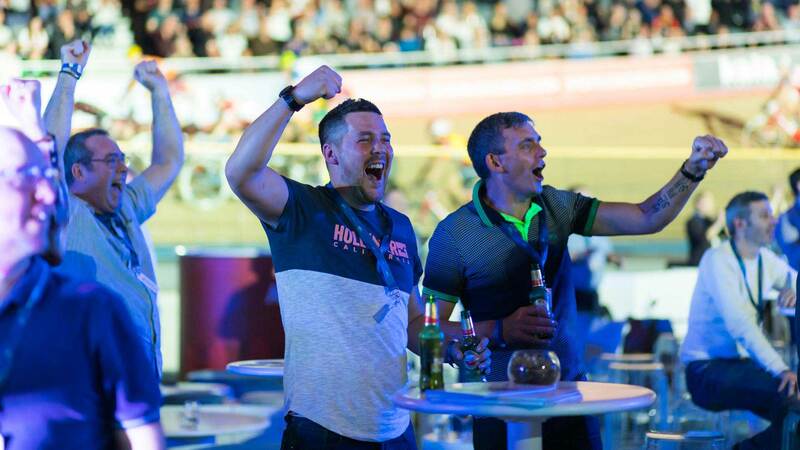 As the official hospitality partner of Six Day London – one of four events in the hotly-contested Six Day Series – Sportsworld can place you and your guests at the heart of the action. We are proud of our involvement in this unique event at London’s Lee Valley VeloPark, which has been such a success since its inaugural staging in 2015. 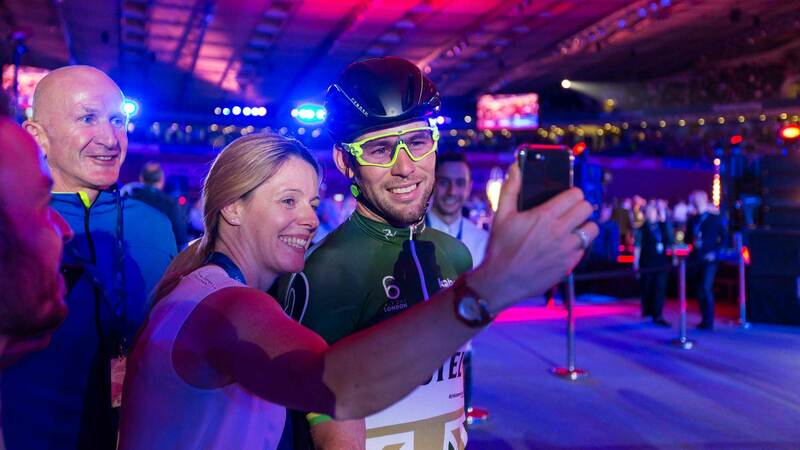 Our VIP hospitality packages transport you to the very centre of the velodrome, at close quarters to world-class riders like Tour de France legend Mark Cavendish. Guests can experience the undisputed thrill of top-level track sprinting from just metres away, with a 360 degree view of action. There really is no better way to watch the racing. Six Day London is hugely exciting from the stands, but all the more inspiring from the centre of the track. The atmosphere builds to a crescendo each night, as spectators are treated to explosive, wheel-to-wheel action and entertainment between the races. Lee Valley VeloPark is awash with colour and noise, as spectators cheer on the riders across an exciting variety of race disciplines. 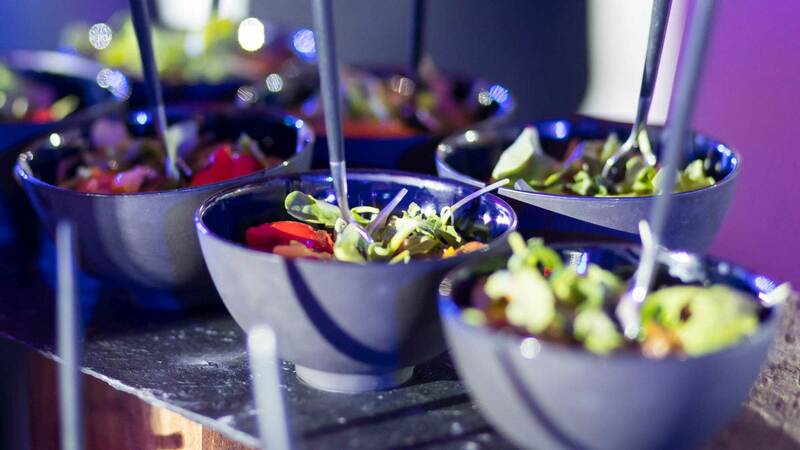 The catering at Six Day London is second to none, with premium savoury and sweet bites available as part of the Madison Bar package. Guests purchasing Sportsworld’s Inner Circle packages can go one better, with a private table and food. Guests visiting Six Day London on a Sportsworld hospitality package can choose from a range of complimentary drinks, including alcoholic beverages. Beers, wines and soft drinks are available, plus the option of spirits and champagne to get into the party mood. Inner Circle hospitality packages include a tour of the pit area, where the teams and riders prepare for the racing. This offers a fascinating insight into track cycling and, more broadly, the world of professional sport. Don’t be surprised to see the competitors mingling among the guests in the centre of the velodrome and even stopping for a quick chat. Six Day London has proved to be a huge hit with fans and critics alike over its first three stagings in 2015, 2016 and 2017. As such, it was little surprise to see the event named Entertainment Experience Of The Year at the BT Sport Industry Awards 2017. Attending this widely-acclaimed cycling extravaganza is made only better by enjoying the VIP treatment offered by Sportsworld’s premium hospitality packages. 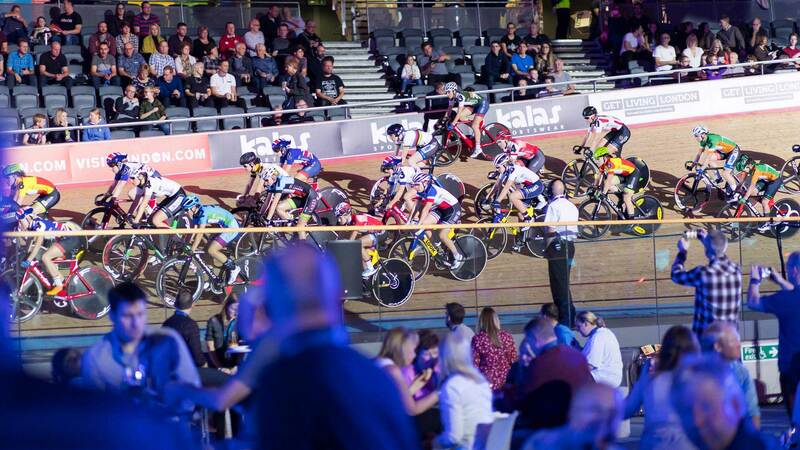 Six Day London (October 23rd to 28th 2018) offers world-class track cycling – featuring internationally-renowned riders – alongside one of the best party atmospheres in the capital. A night out at the velodrome is not to be missed! Sportsworld’s hospitality packages deliver a premium spectator experience at an affordable price, ensuring a superb, value-for-money night out for you and your guests.